Posted on March 8, 2019 at 6:42 pm. Our last stop in Taichung City before moving to another county is probably the most colorful. 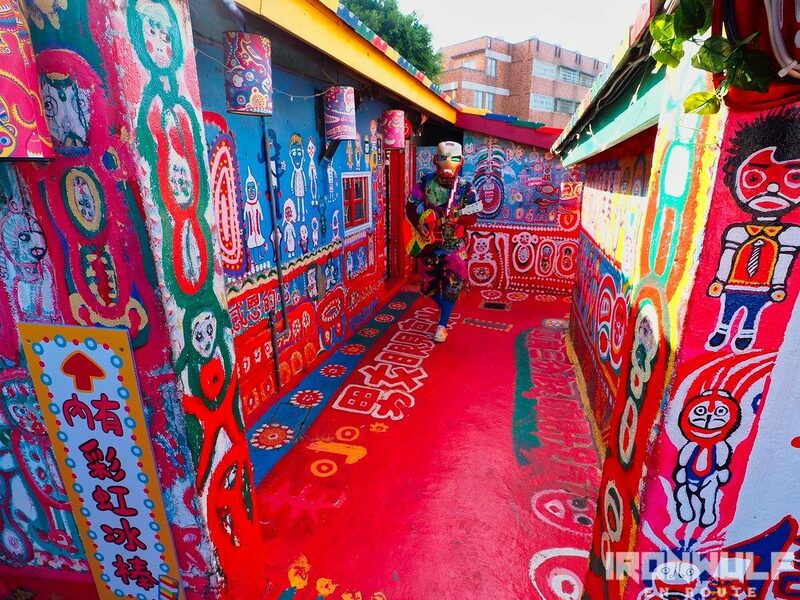 The Rainbow Village in Nantun District in Taichung is famous for its colorful murals. But a visit here would offer a deeper appreciation on the story behind these vibrant street art. How a retired soldier managed to help save a village through his vision and art. Coming from In Sky Hotel in Fengjia, it was just a short 30 minutes ride until we found ourselves walking on the colorful pavement of Rainbow Village. Posted on May 24, 2016 at 11:10 pm. There’s a distinctive smell of wood amidst the mixture of paint and thinner lingering in the air. I could hear the constant pounding of multiple mallets on chisels carving away pieces of wood to make form to an otherwise large piece of wood. Occasional sawdust fills the air when sudden gust of wind blows through this open air wood carving workshop. 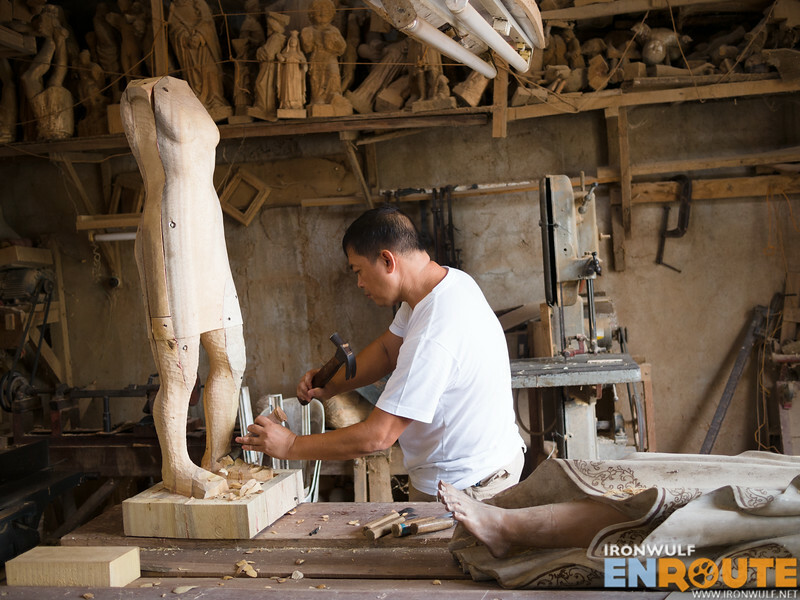 Paete Woodcarving has been a thriving industry since the Spanish era until now. A walk at the town’s market road, it is hard not to notice the rows of shops, selling variety of wood work and paper mache. This crafty town of Paete, north-east of Laguna have earned its declaration as the Woodcarving Capital of the Philippines back in 2005. Thanks to proud Paetenians whose generations of wood carvers passed their skills and dedication for elevating the art. Here we meet some of the master woodcarvers that have etched their legacy in the town’s history. Posted on December 26, 2013 at 10:00 am. 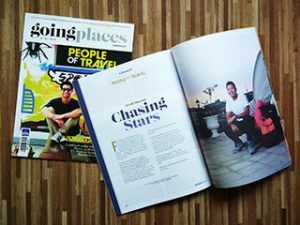 I didn’t travel that much the month of July this year, but I did take on one of the most interesting magazine feature I’ve done so far. Maybe I was looking for a change than the usual destination stories on beaches, hotels or food but more on the people and personalities. 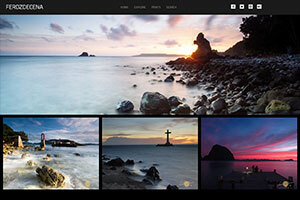 The InFlight Magazine assignment brought me around the different towns around Laguna de Bay to discover the creativity, the richness of the culture and the masters of art. I have written them on the blog yet but it’s something to look forward to. Here’s to give you an idea.